Hours of Operation: Open year round. 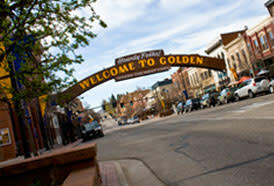 Come and visit this charming, 130 year old Victorian home right in the middle of Golden, CO. 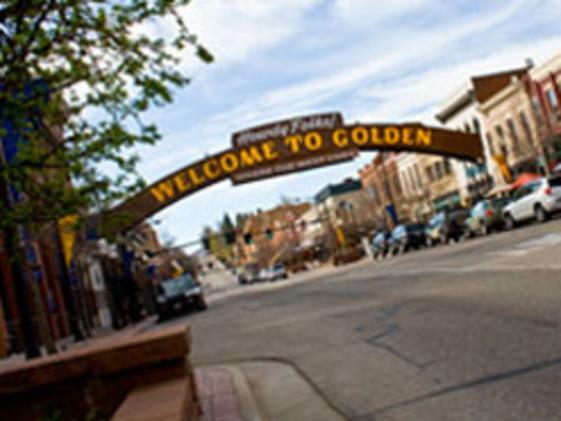 The Golden Bed offers lodging within walking distance to historic downtown Golden, and guests are always close to dining, shopping, hiking, and all the events held in Golden. This two room suite includes a cozy bedroom with a queen size bed, a private bath, and a living room with a large plasma tv, fireplace, microwave, small fridge and coffee maker. Perfect for a close getaway or family visiting from out of town. Turn your stay into a spa experience downstairs at April's Salon and The Body Mechanics massage therapy.